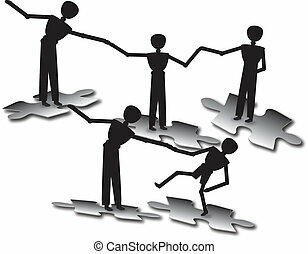 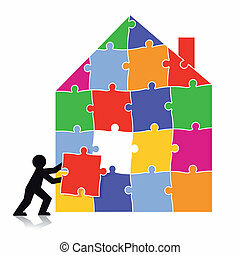 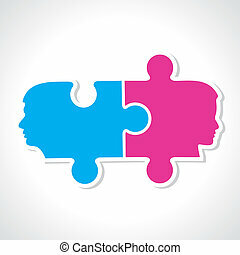 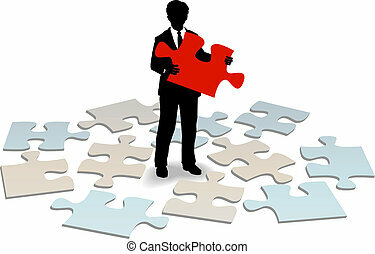 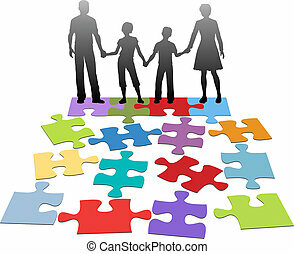 Family people health services problem solution puzzle. 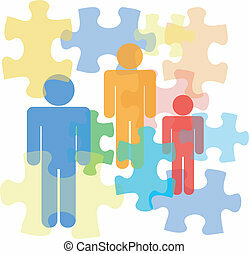 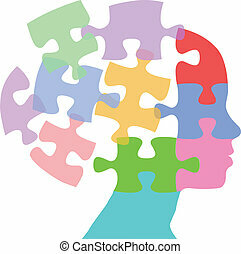 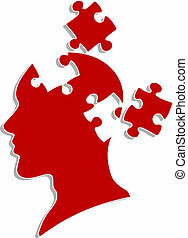 Puzzled family people problem symbols in counseling mental health psychology abstract. 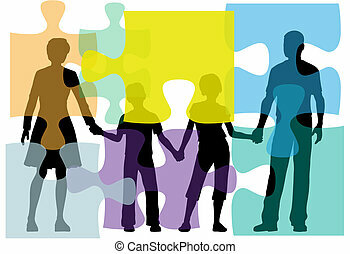 Puzzled family people problem symbols in counseling mental health psychology abstract. 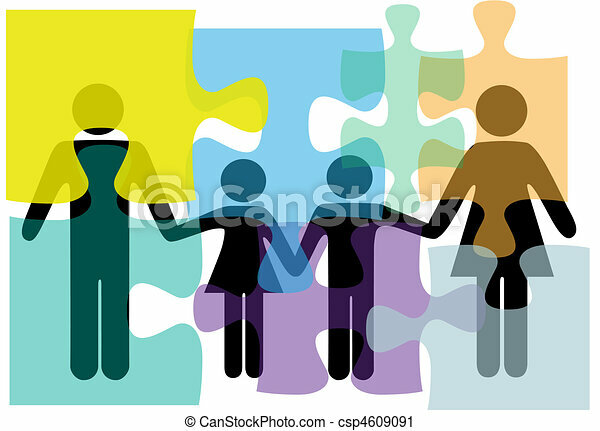 People love and care logo design template. 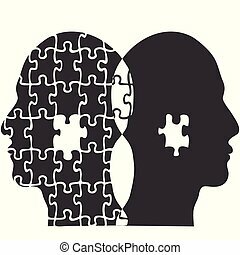 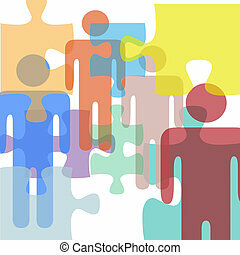 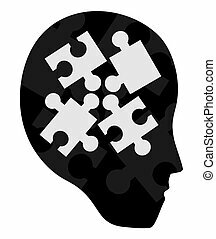 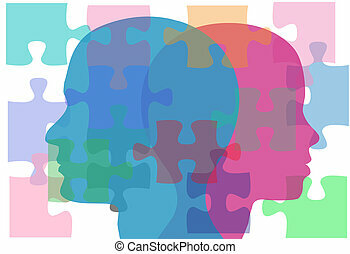 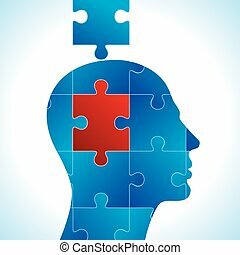 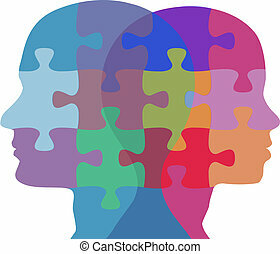 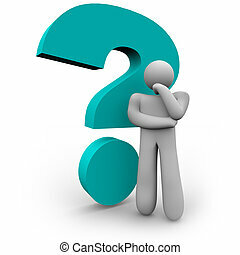 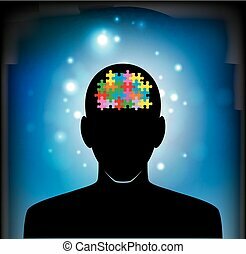 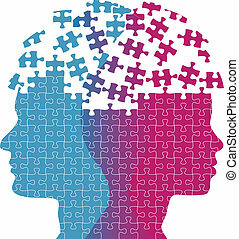 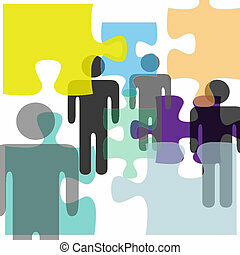 Puzzled people as problem confusion symbols in mental health psychology complexity abstract background.